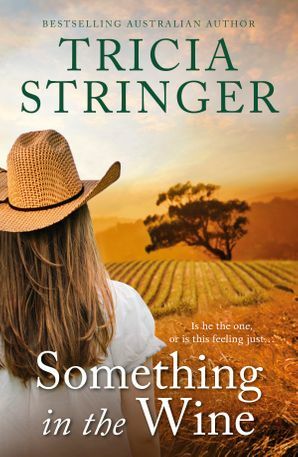 Fine wine and a fine romance, a match made in heaven…Tricia Stringer tells us about some of the wine that influenced her latest rural romance, Something in the Wine. The seeds were sown for Something in the Wine fifteen years ago on my first visit to Margaret River in Western Australia, and last year I went back to revisit the settings that inspired the story. I discovered so much had changed but I still felt the allure of the place, so well-known for its wines but also for its rugged coastline and surf beaches, its tall timbers and thick bush, its huge network of caves and the magical Margaret River itself which winds through the landscape to the sea. Something in the Wine begins with my main character, Keely Mitchell, heading to Western Australia for a holiday. 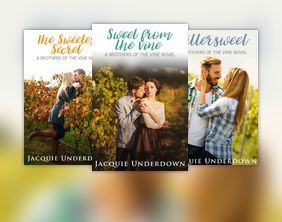 She plans to go north from Perth but a medical emergency and an offer from a kind stranger, Euan Levallier, to recoup at his vineyard finds her travelling south to Margaret River instead. To find out what Keely would experience I took a tour and visited several wineries to go behind the scenes. At Glenarty Road Wines in the south of the region I had a beautiful lunch and tried a Sauvignon Blanc Semillon blend, simply called SBS, and loved it. No one seems to make SBS like the vignerons of the MR region and I thought it the perfect wine to pair with Keely. The winemaker describes this as a lively blend of Sauvignon Blanc and Semillon displaying orange blossom, crunchy pineapple and lemon meringue. Drinks best with great mates and is bound to cause a kerfuffle. 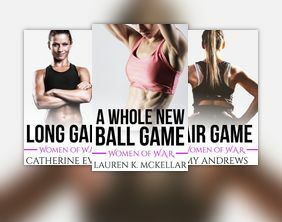 Keely is attracted to Euan’s brooding son, Flynn, and finds herself caught up in the struggle between father and son over the running of the vineyard and their opposing views on life in general. Flynn is keen to try new wines and makes a connection with an old uni mate whose family own a vineyard in South Australia’s Adelaide Hills wine region. I couldn’t help myself with this one, having recently discovered Albariño, a delicious white wine made by Artwine, a real Adelaide Hills winery. These grapes originated in Spain and Artwine is the only Adelaide Hills winery to produce it. The wine is described as unique and intriguing with aromas of citrusy lime and stone fruit that lead to a similar palate with mineral complexities and a dry finish. A description that matches my deep-thinking Flynn perfectly. It was a lot of fun to research this book and I love the tagline that sums the story up so well. Is he the one or is this feeling just…something in the wine? 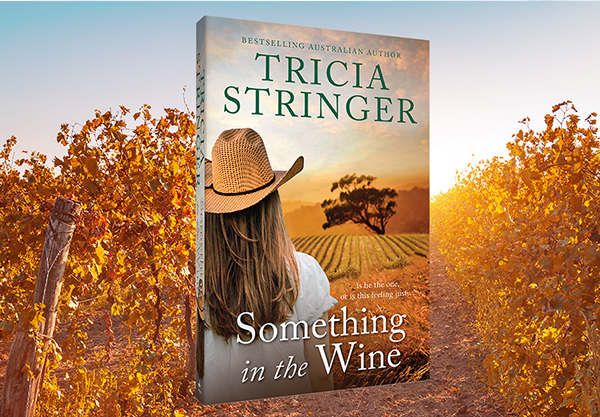 A warm-hearted rural romance set among the scenic vineyards of the Margaret River from bestselling author Tricia Stringer, the authentic voice of Australian storytelling. Reserved high school teacher Keely Mitchell is more than ready for her holiday on the west coast of Australia, so when a medical emergency turns over all her plans and an intervention by a kind stranger finds her recovering in a Margaret River vineyard, she is at first downcast. Keely had wanted to put recent traumatic events out of her mind, and recuperating alone in a stranger’s house won’t help that. But slowly the lovely food, spectacular wine and beautiful landscape of the area begin to work their spell. As Keely makes friends with the locals and adapts to the rhythms of the vintner’s year, she starts to feel part of the scenery too, particularly when her artwork and jewellery-making somehow find a home at Levallier Dell Wines. But clouds are on the horizon in the shape of a warring father and son, interfering family friends and a rival in love. 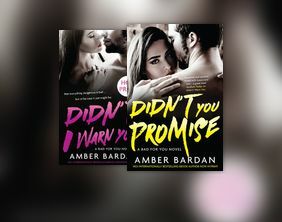 Keely didn’t mean to fall for anyone, but she can’t help her feelings for clever, passionate wine-maker Flynn Levallier. Sadly, it seems he only has eyes for the beautiful Kat, daughter of a rival wine-maker. 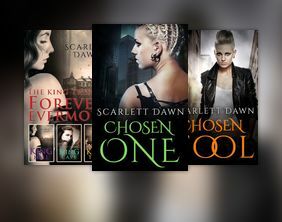 Can what Keely feels be real? Or is it just something in the wine?